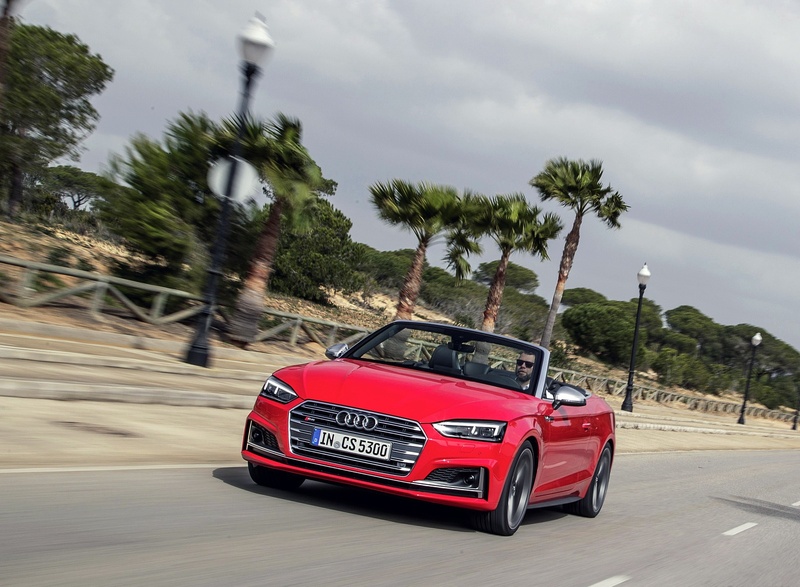 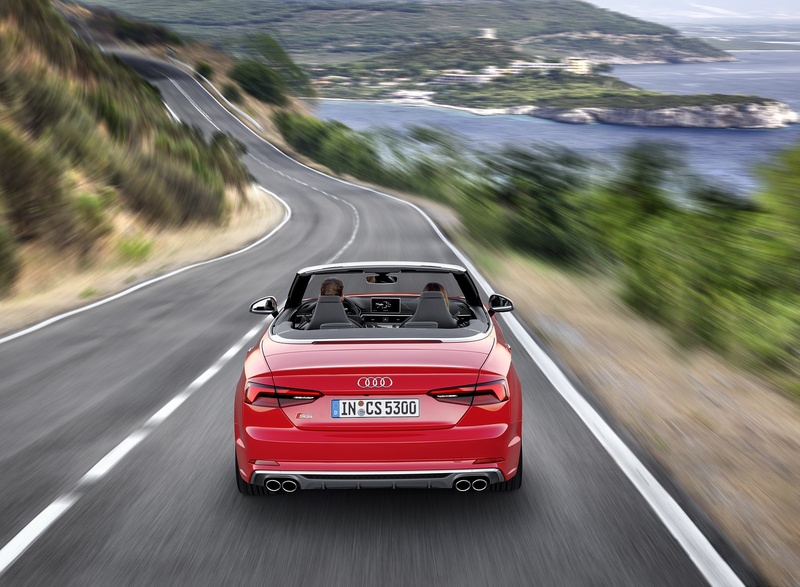 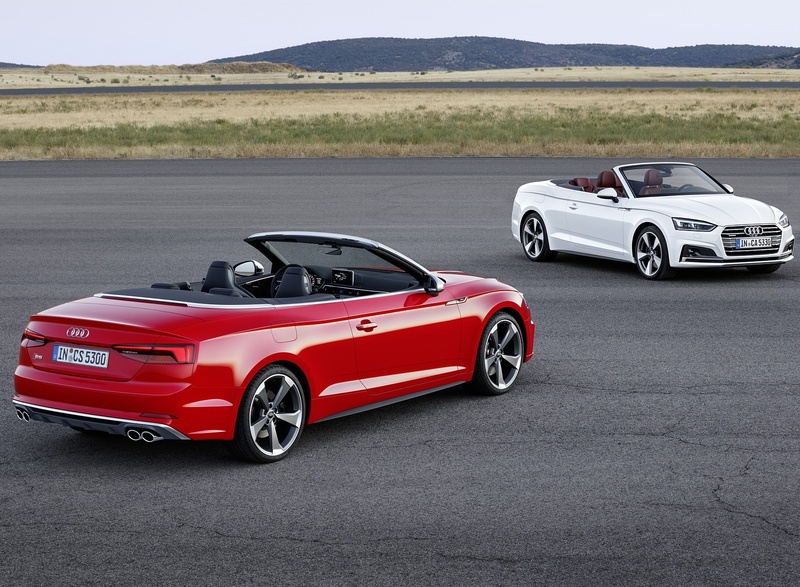 The premiere of the new Audi A5 Cabriolet completes the new generation of the A5 family. 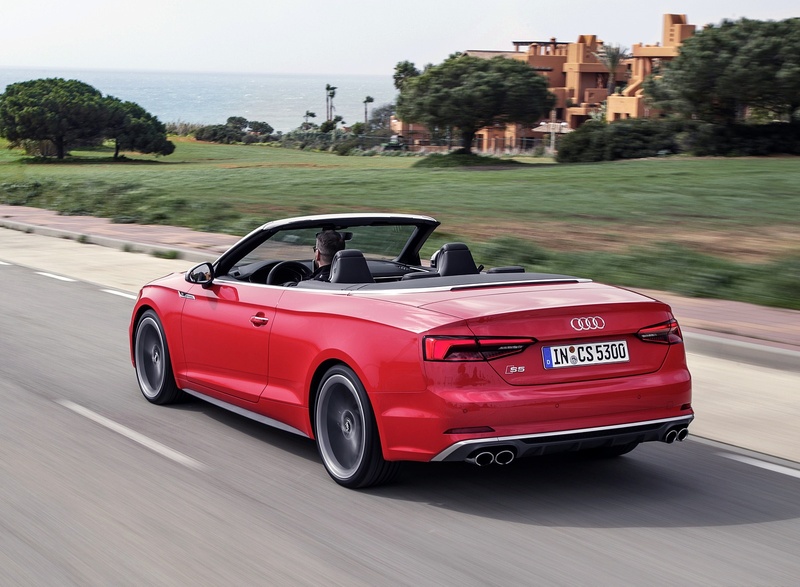 Up to four people can enjoy intense driving pleasure on board the open-top mid-sized model. 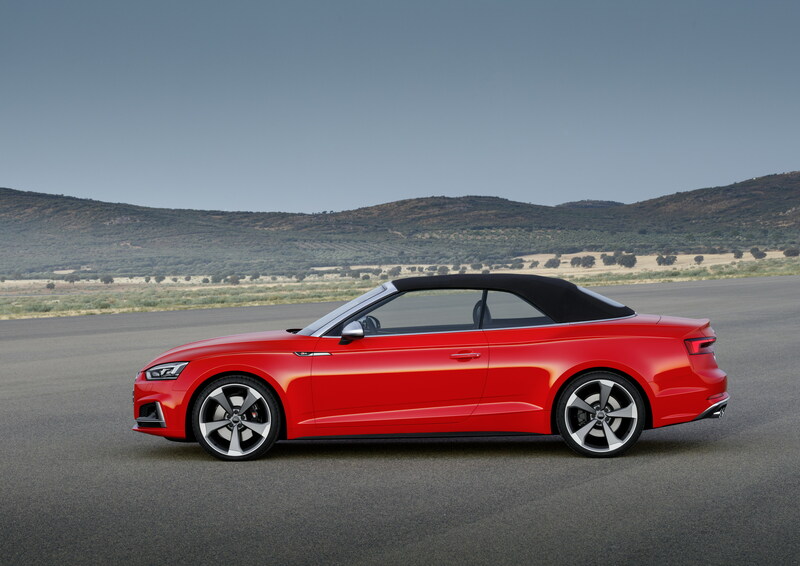 The fully automatic acoustic hood opens and closes up to a speed of 50 km/h (31.1 mph). 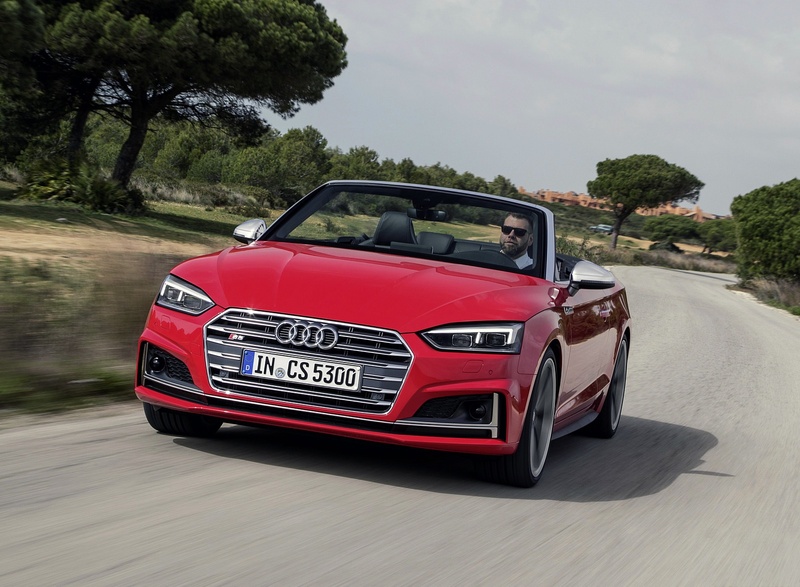 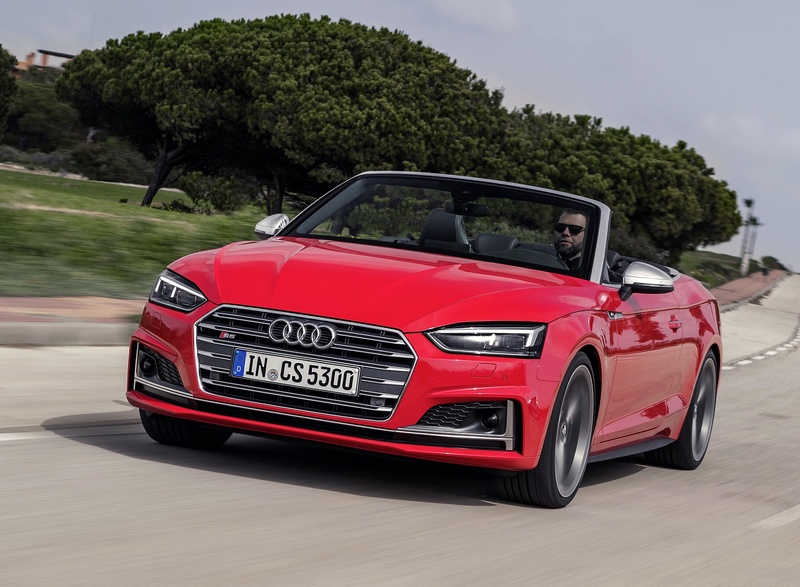 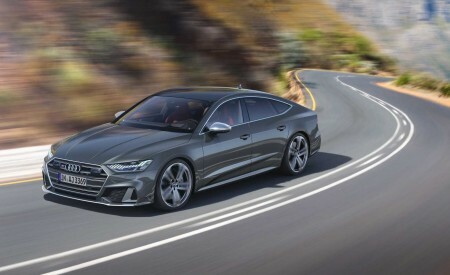 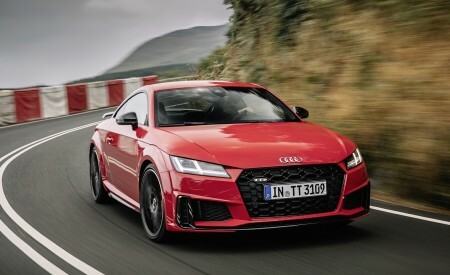 In the Audi S5 Cabriolet* a new six-cylinder turbocharged engine developing 354 hp and 500 Nm (368.8 lb-ft) of torque ensures top performance. 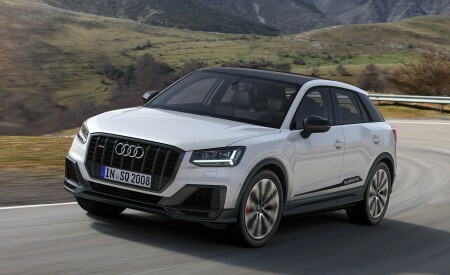 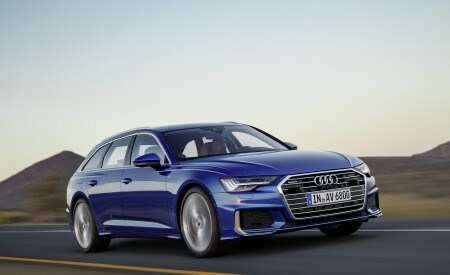 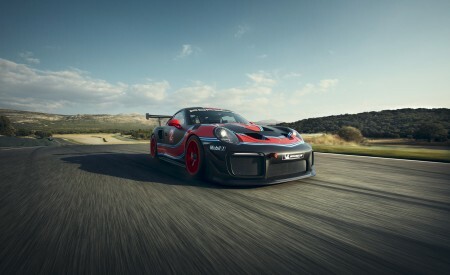 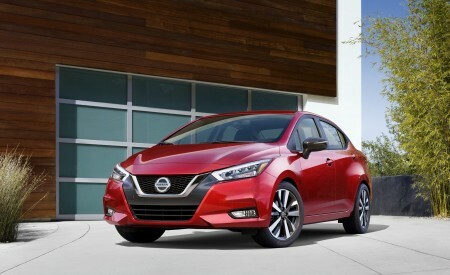 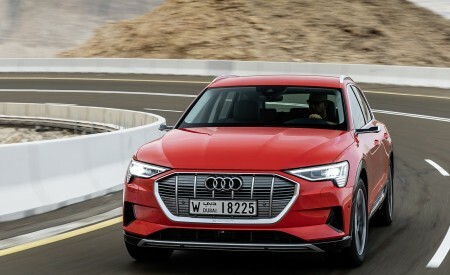 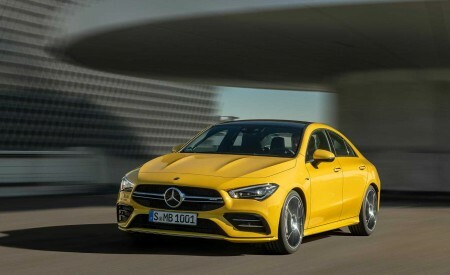 The increased dimensions, the wheelbase extended by 14 millimeters (0.6 in) and more compact seats increase the space for the driver and passengers. 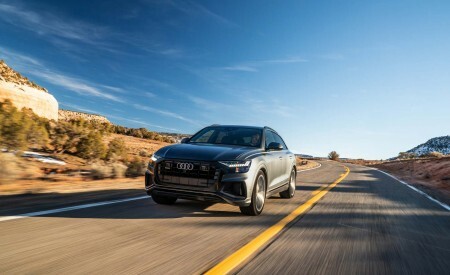 The shoulder room in the front row of seats has been increased by 26 millimeters (1.0 in) and the kneeroom in the rear by 18 millimeters (0.7 in). 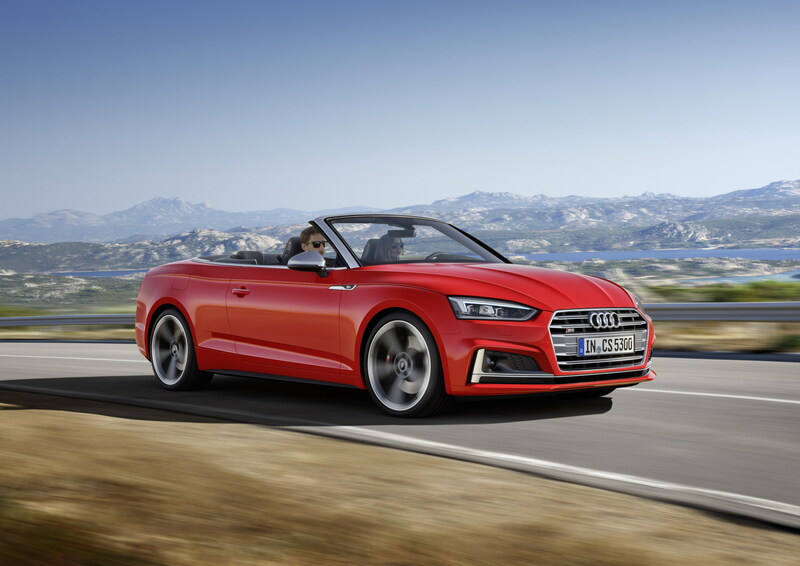 The new Audi A5 and S5 Cabriolet will be in dealerships in Germany and other European countries in March 2017. 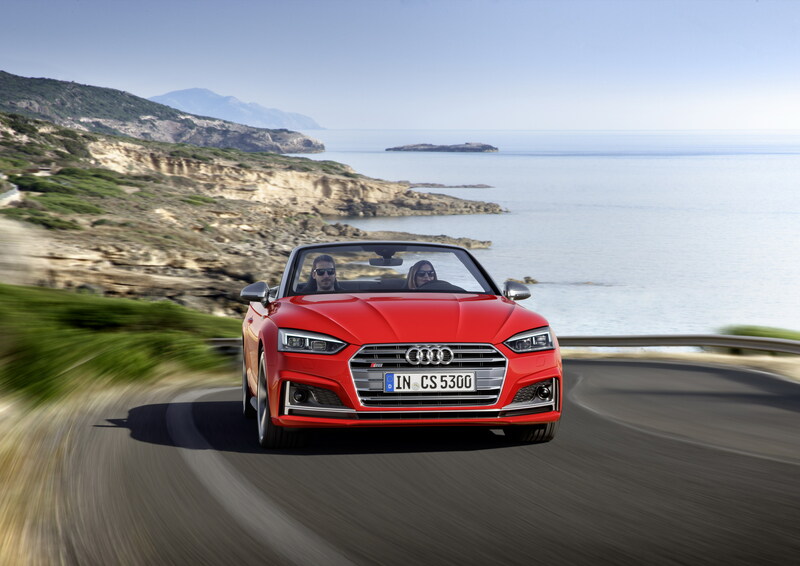 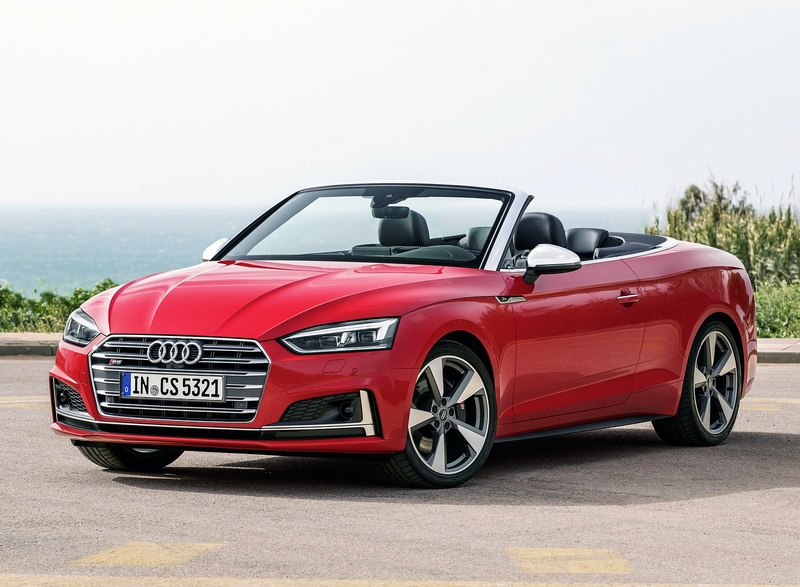 The A5 Cabriolet starts at EUR 49,350. 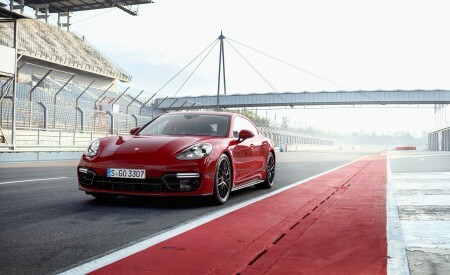 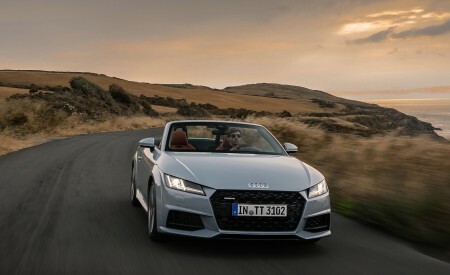 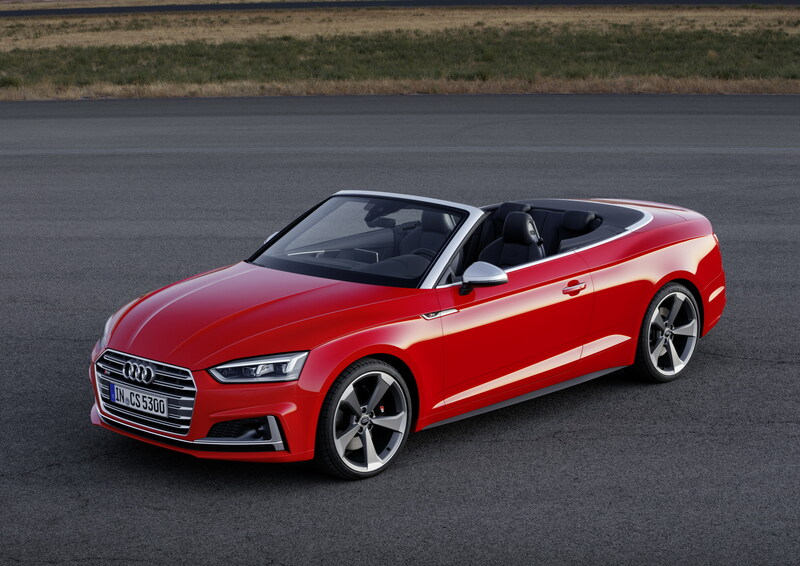 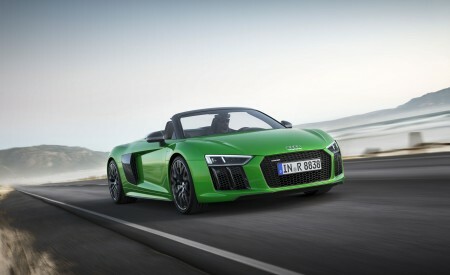 The price for the S5 Cabriolet is EUR 67,800.